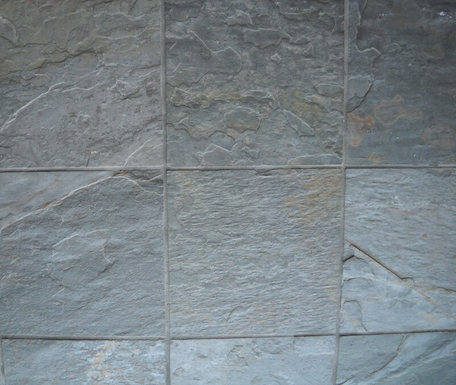 At Kodiak Tile and Stone we specialize in dustless and dust free tile and thinset removal. 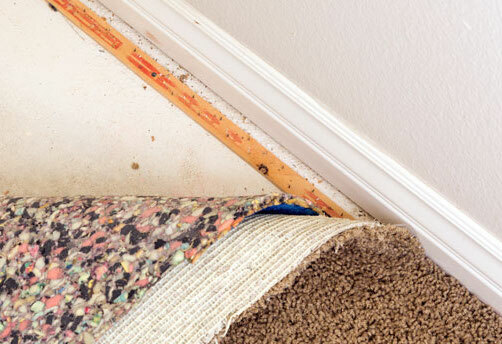 Removing tile or thinset can make a huge mess and be a very long and invasive process. At Kodiak Tile and Stone we pride ourselves on providing a hassle free and dustless experience. You wont have to worry about your home being covered in a layer of dust when we are done. Using the DustRam® patented technology we are able to not only remove your flooring dust free but we are able to remove your tile and thinset much faster! 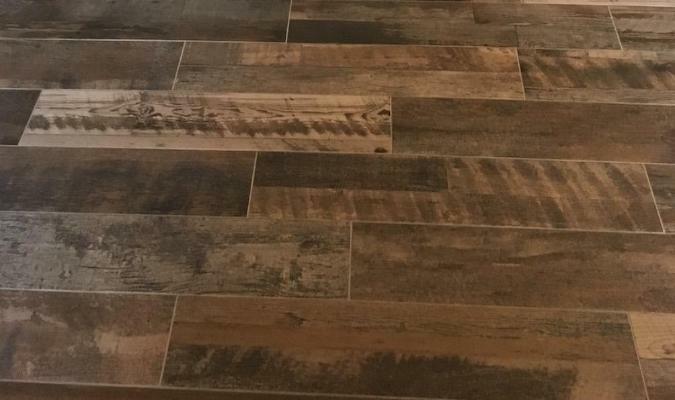 With over 10 years of experience in tile and thinset removal, flooring installs, and complete remodels you can have peace of mind knowing you are hiring the best in the business. At Kodiak Tile and Stone we are proud to share with you what our clients think. Don't take our word for it, check out our A+ rating! 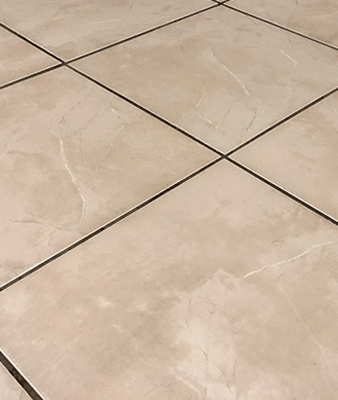 Our talented crews, along with our proprietary and specialized equipment, can remove ceramic tile and thin-set about 3 times faster than the competition. 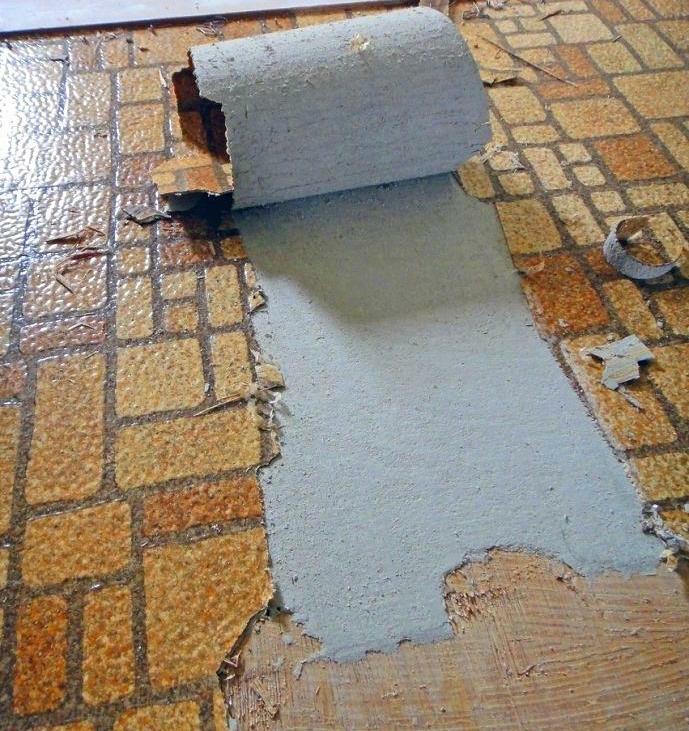 Most dust free tile removal projects can be accomplished in 1 day (depending on type of tile & square footage). That’s right! We GUARANTEE that your home will be cleaner when we are finished than when we started. Our DustRam® System equipment consists of specialized tools and high performance vacuums that give us the ability to remove large amounts of concrete dust efficiently without contaminating your home and belongings. In fact, the more electronics, furniture, pictures, drapes, shutters, windows, artwork, cabinets, cookware, and silk flower arrangements you have, the more our services will benefit you. Our equipment is designed to protect your concrete sub floor, which in many cases is soft concrete. Power hammer drills and floor scrapers for thin-set or adhesive removal can destroy the integrity and surface of the floor, resulting in costly repairs or degradation of the quality of the new flooring you have installed. Our surface grinding of the thin-set and concrete removes imperfections, actually making the floors measurably flatter and smoother than when they were originally poured.